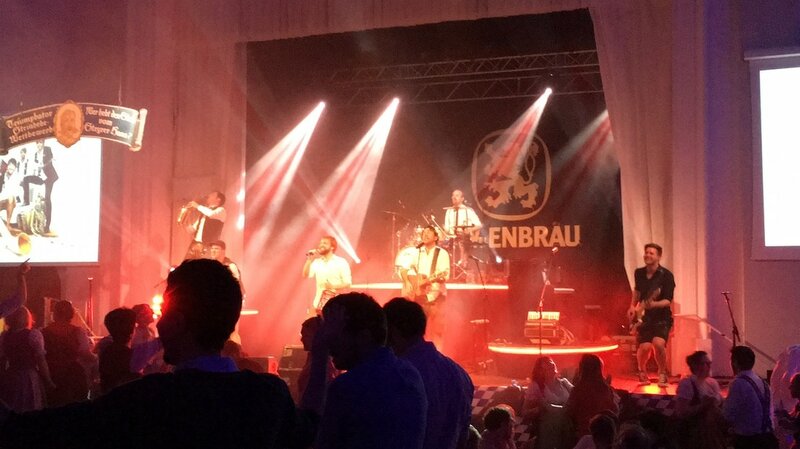 We would love to show you what Munich has to offer during the first major beer festival of the calendar year! 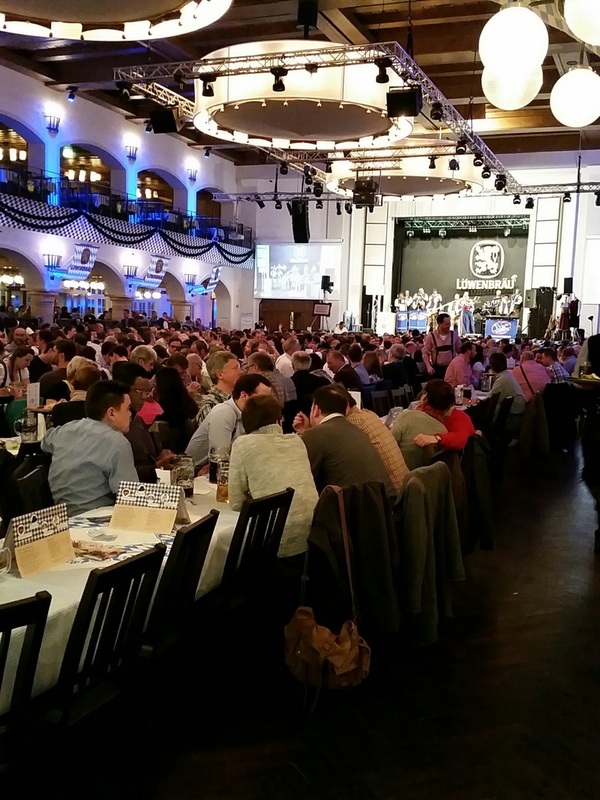 Starkbierfest, or Strong Beer Festival, celebrates the strong, dark beers that were first brewed by Monks in the city named in their honor (Munich or München) to get through the difficult Lent season before Easter. 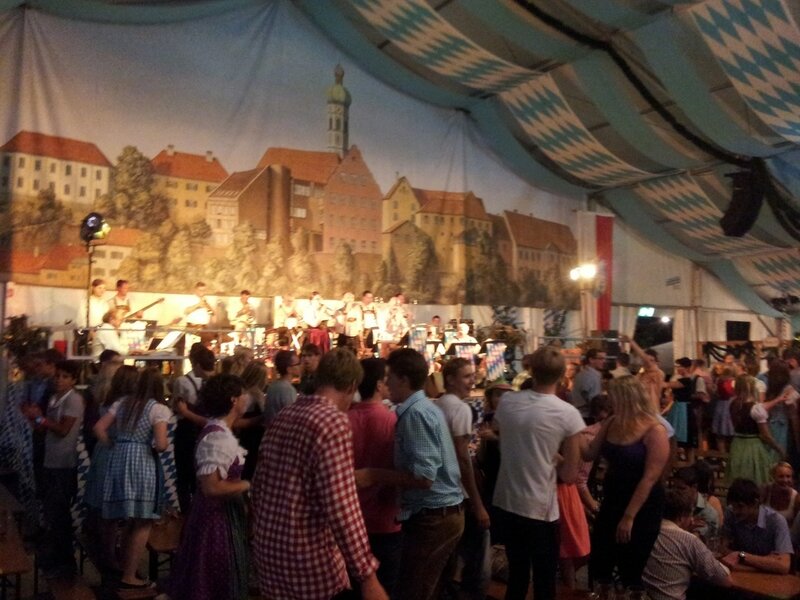 The beers start at 7% alcohol and go up from there, and are served in liters at a time in multiple festival halls throughout the city. 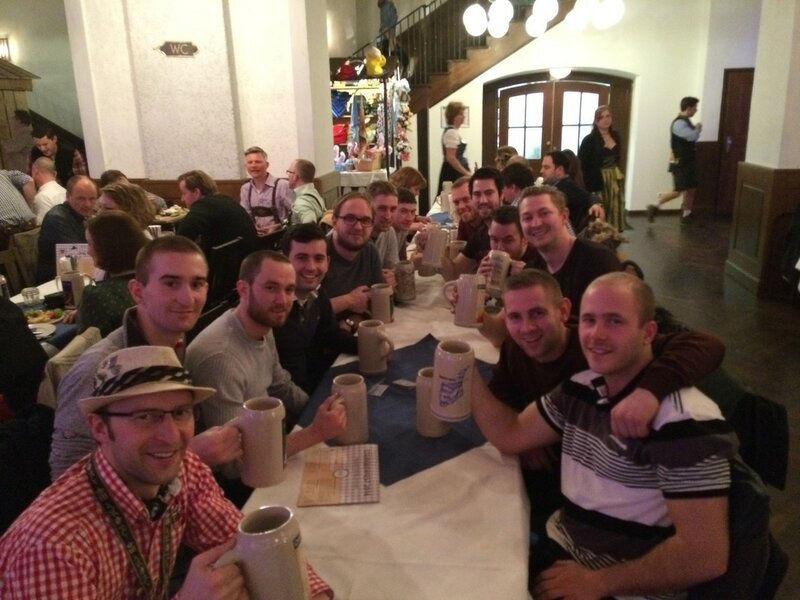 The Thirsty Historian will take you on an afternoon tour that provides in-depth information about Munich's rich beer and brewing culture surrounding these Starkbiers. 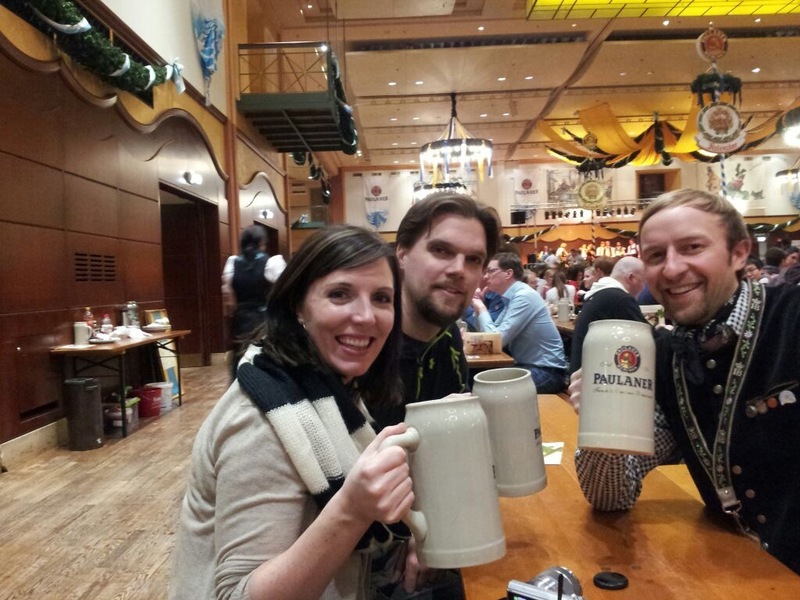 We start at a beer hall to sample the variety of beer first produced in this city by monks before taking you to a local brewery. Here you will receive a tour of the brewing facilities and learn how the medieval brewing practices are still being used to create crisp and delicious beers. 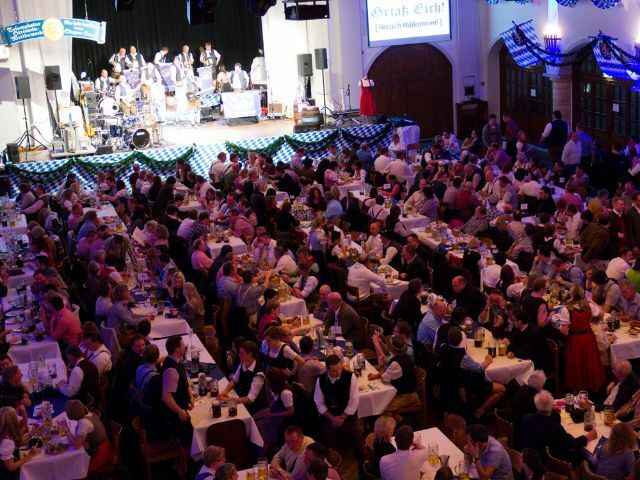 After samples of homemade beer and a snack platter, the guide will bring you to the Starkbierfestival with evening reservations including 1 Liter of beer and a meal. 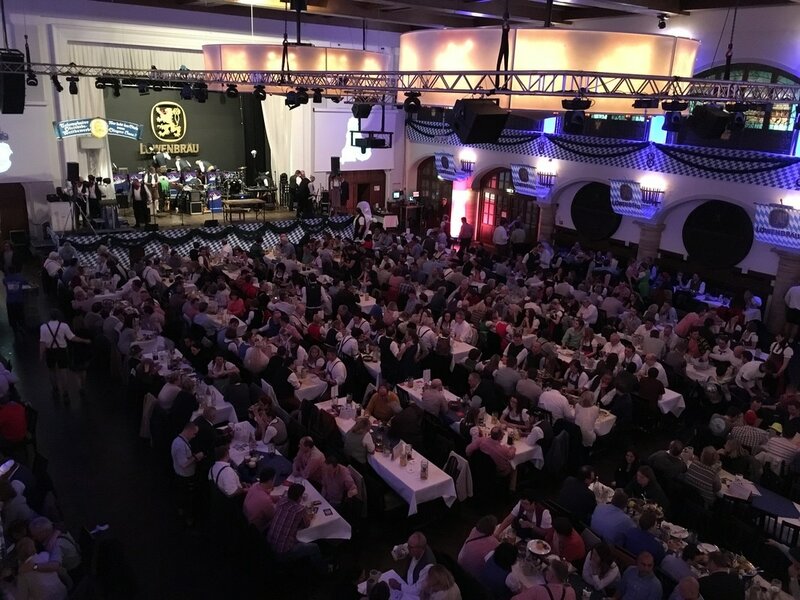 The halls hold 2,000-5,000 Lederhosen and Dirndl-clad locals swinging their Liters to live music and enjoying a night not easily forgotten! 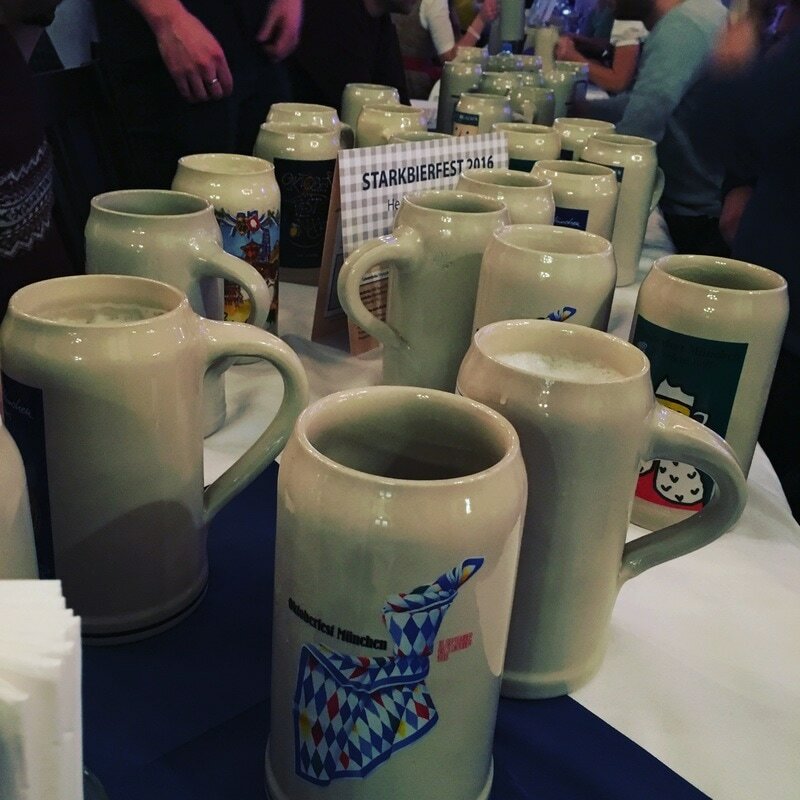 Let us show you how to enjoy these beers the proper way: in Munich, in ceramic Liter mugs, at former monastery breweries, with a local guide providing insight and commentary all evening.